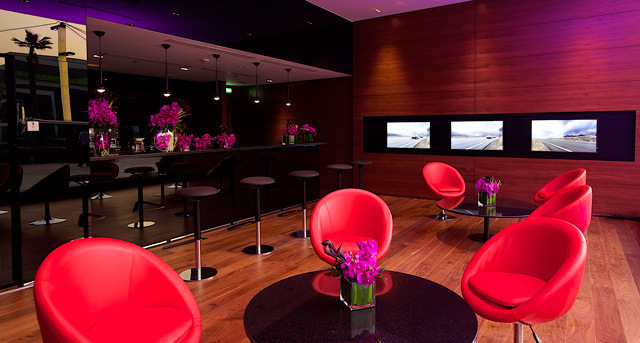 The new space speaks of Rolls-Royce’s commitment to effortlessly integrating itself into the lifestyles of its patrons. 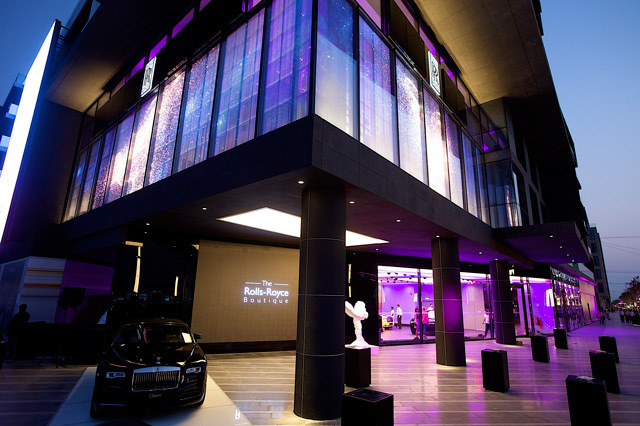 The location, at the centre of Dubai’s City Walk, a globally recognised luxury and hospitality hot-spot, therefore boldly counters traditional automotive thinking in placing the house within a centre of fine fashion, art and cuisine that Rolls-Royce customers frequent. The permanent Boutique has been created in the same spirit as the marque’s highly successful Summer Studio in Porto Cervo, Sardinia which has rapidly established itself as a celebrated centre of ‘true luxury’ in one of the world’s most exclusive enclaves. The Boutique therefore blends spaces that bring to life the spirit of the marque’s Centre of Excellence in Goodwood, England with a vibrant, social atmosphere. 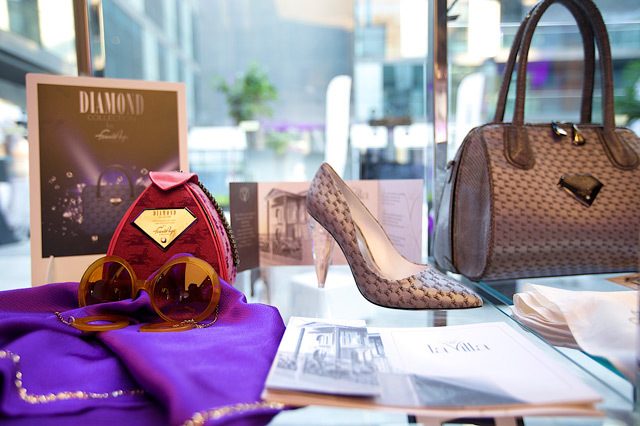 The Boutique is set to become a place to see and be seen for the region’s most discerning and eminent patrons of luxury. 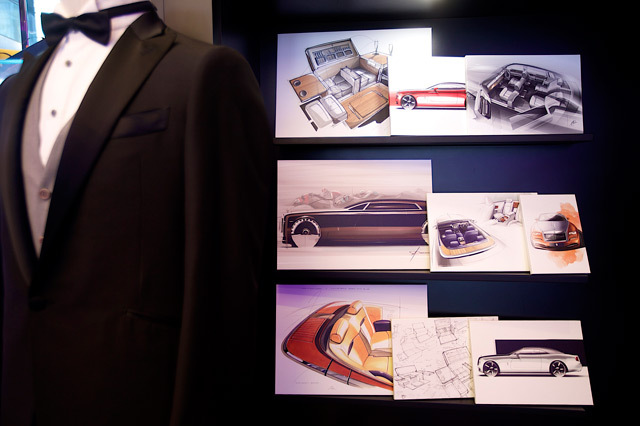 The Inspiration Studio will be the staging point for one-of-a-kind examples of Rolls-Royce Bespoke motor cars. This will serve to inspire patrons by showcasing what is possible when working with the marque’s full Bespoke palette. The space also features an Interactive Spirit of Ecstasy Wall, which uses motion-capture technology to allow visitors to briefly transform themselves into the iconic statuette that embellishes every Rolls-Royce motor car, and an interactive configurator to help customers conceive initial ideas for their own Bespoke vision. 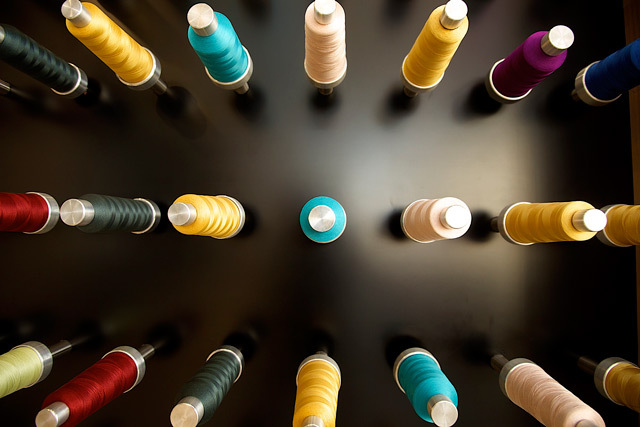 The Bespoke Atelier takes cues from the worlds of fine art, design and high fashion, and is filled with thought-provoking textures, themes and colours, giving customers the opportunity to explore the possibilities that cutting-edge, Bespoke design allows. 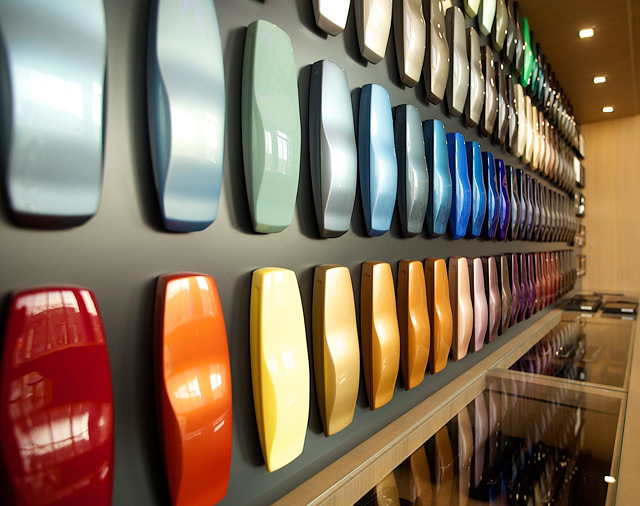 The displays of paints, marquetry, exotic woods, leathers, piping, tread plates and accessories such as picnic hampers and Gold-plated ‘Spirit of Ecstasy’s have been selected to stimulate discussion and nurture creativity, helping to inspire customers when commissioning their own unique Rolls-Royce motor car. The centerpiece is a stunning piece of original art from Syrian artist Khaled Al Saaei, depicting the Spirit of Ecstasy in Arabic Calligraphy. The Pinnacle Café is a space for Rolls-Royce customers to relax, meet with friends, or even host business meetings in an exclusive and luxurious atmosphere. Rolls-Royce will invite other luxury brands to display their rarest and most unique items in the Affinity Area, with the displays regularly changing, thus providing further inspiration to visitors and also creating a luxury shopping boutique feel for customers.